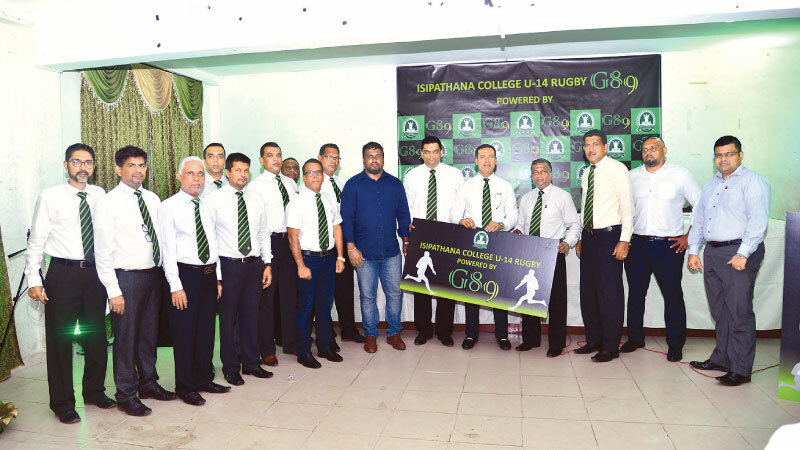 (FASTNEWS|COLOMBO) – The Group Of 89 of Isipathana College Colombo OBA in conjunction with the Isipathana Rugby Committee has come forward to support Isipathana rugby by sponsoring the under 14 rugby team for the year 2019 for the second consecutive Year. The presentation of the sponsorship cheque and the under 14 rugby jersey for the year 2019 was held recently at the Isipathana College Auditorium. 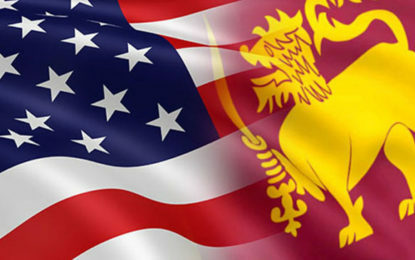 importance of focusing on the future of Isipathana rugby by grooming the younger teams that come through the college rugby system.